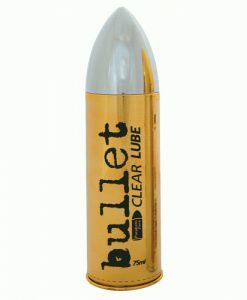 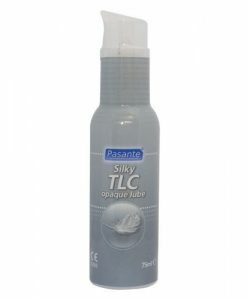 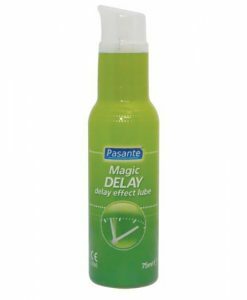 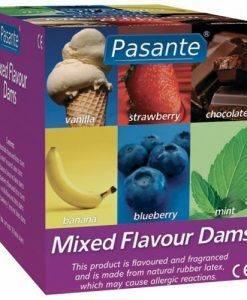 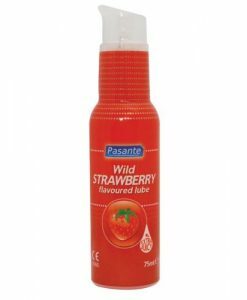 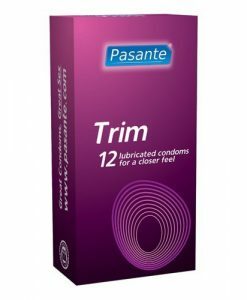 Pasante Condoms are one of the largest condom brands in the UK offering one of the widest ranges. 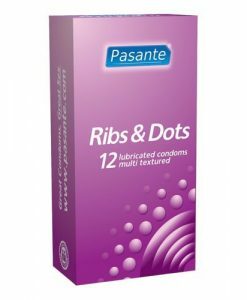 All of their condoms hold the BSI kitemark and CE mark. 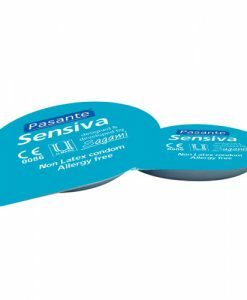 British Condoms recommend Pasante Condoms.